The first trailer for Bridesmaids director Paul Feig’s comedy The Heat has been released. The film stars Sandra Bullock and Melissa McCarthy as an uptight FBI agent and a foul-mouthed Boston police officer, respectively, who must team up to take down a drug lord. The “mismatched partners” buddy cop premise may seem a tad stale, but this trailer proves that the comedic talents of Bullock and McCarthy (not to mention Feige) are enough to turn the basic logline into a really fun ride. The two appear to have some excellent chemistry, and it’s especially neat to see one Thomas F. Wilson (ie. Biff Tannen from Back to the Future) back on the big screen. Hit the jump to watch the trailer. The film also stars Demian Bichir, Tony Hale, Taran Killam, and Michael Rapaport. 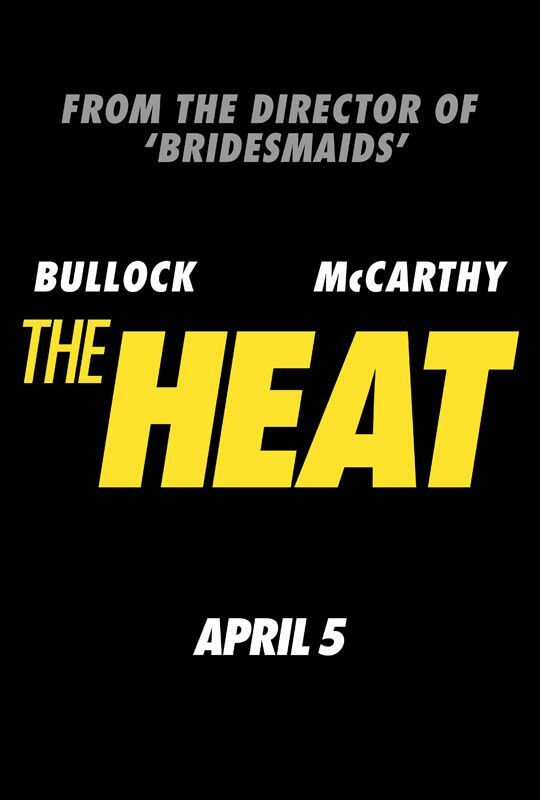 The Heat opens on April 5, 2013.